Season Pass can upgrade from Xbox 360 to Xbox One. Please note: Call of Duty: Ghosts Season Pass content price is £34.99. Please note: Once available, download content from the in-game store, not from Xbox Live Marketplace, to avoid extra charges. 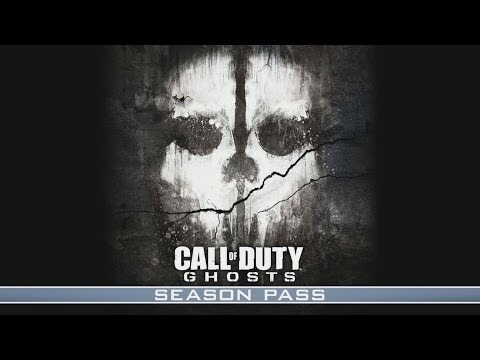 The Call of Duty: Ghosts Season Pass requires the Xbox 360 or Xbox One Call of Duty: Ghosts game.